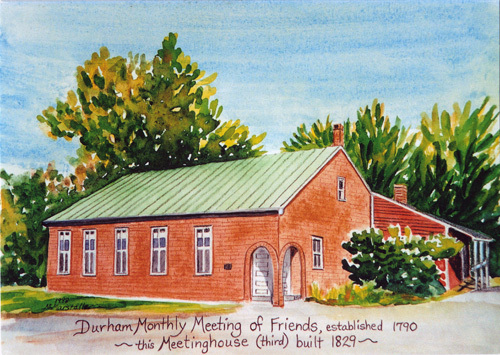 Durham Monthly Meeting has a Handbook that sets forth information about who does what in the Meeting. It is a useful reference for knowing who does what on behalf of the Meeting. You can see a copy here. There is also a list of the members of various committees of the Meeting and of the persons who hold various positions in the Meeting. Approved each December for the coming year, you can see the 2019 list here.